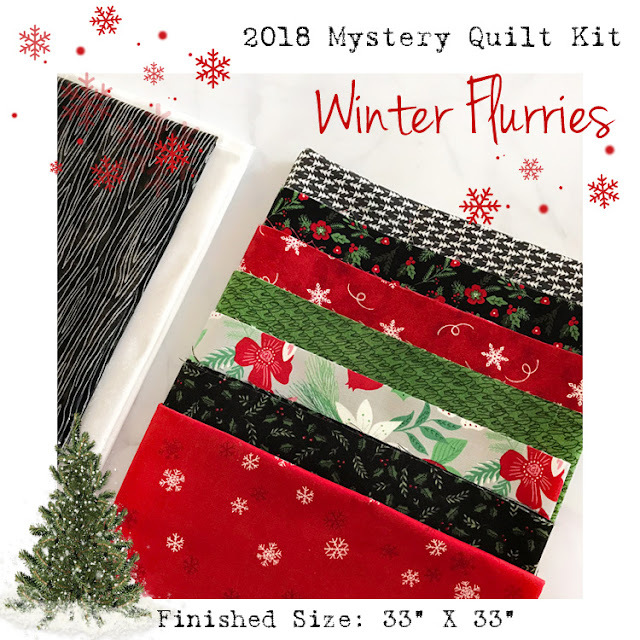 Details for Christmas Mystery Quilt are HERE! See you next week with an all new block! 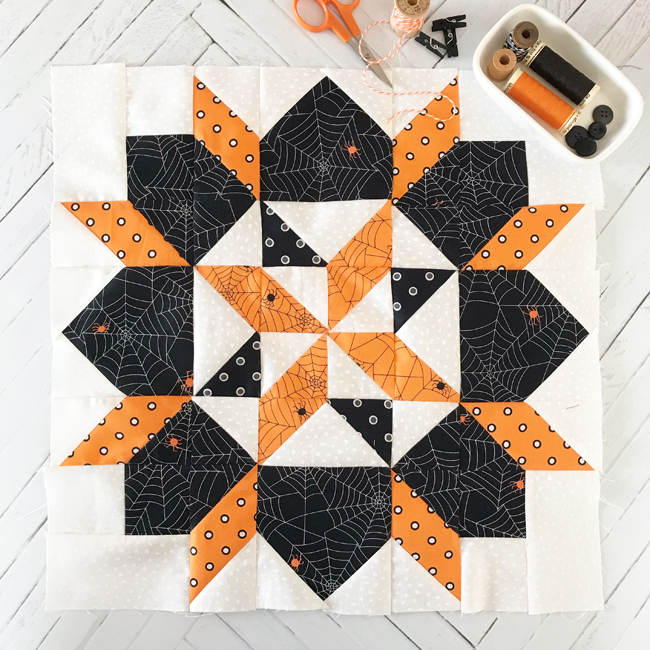 Love this block! Thank you!